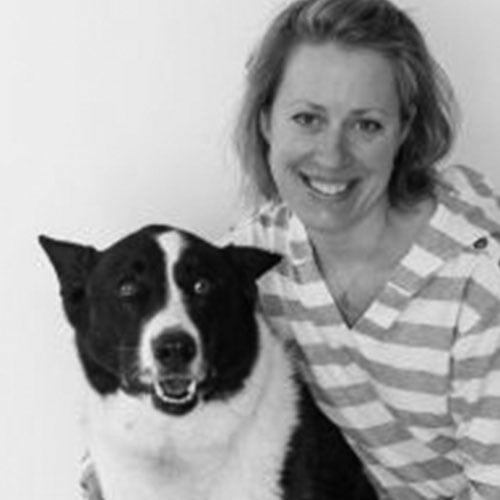 Dr. Harley received her undergraduate degree from the University of Alaska Fairbanks and graduated from Tufts University School of Veterinary Medicine in 2004. She completed a rotating internship in small animal medicine and surgery in Norwalk, Connecticut and went on to do a residency in small animal internal medicine at the Animal Medical Center in Manhattan. She stayed on at AMC as staff in Internal Medicine and was co-director of post-graduate education and the internship program until 2010. She is a Diplomate of the American College of Veterinary Internal Medicine and is currently head of the Internal Medicine department and Medical Director at Central Hospital for Veterinary Medicine in North Haven, Connecticut.